Chances are, if you’re reading this, you’ve already recognized that change is needed. Adapting care delivery to the new reality of frailty is a daunting task and everyone must start somewhere. Through PATH, your organization can begin to address this challenge at a pace and scale that works for you to achieve improved sustainability and enhanced patient outcomes. 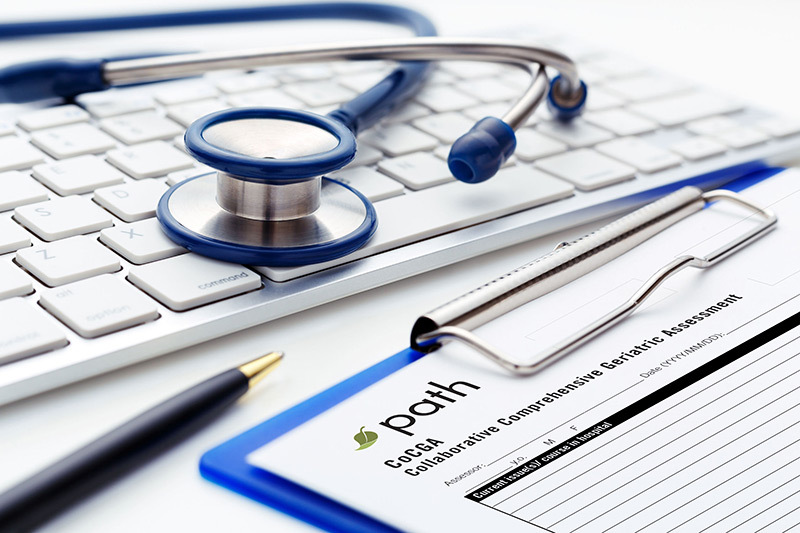 PATH provides 4 levels of implementation, with benefits to patients and providers at each level. The program is designed to be implemented by reorganizing existing processes. Each level focuses on frontline staff (physicians, RNs, LPNs, SW, OT, pharmacists, etc.) as key participants. 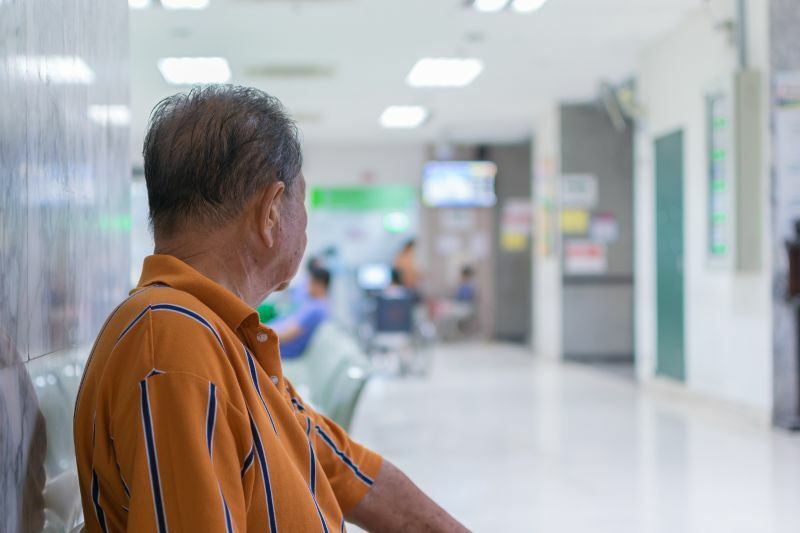 Clinic staff identifies frailty as a routine process of care for risk stratification. Share information, processes and decisions from one setting to another (e.g. home care, emergency department, specialty programs, and long-term care) to improve transition and care. 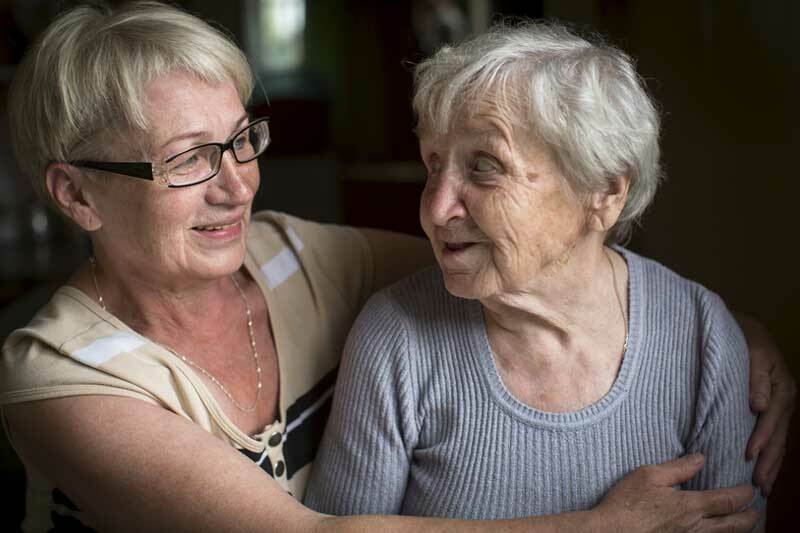 PATH consultation is available for challenging cases in frailty.